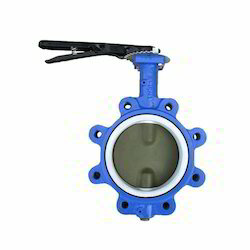 Pioneers in the industry, we offer pneumatic control valves, pulp valves, gate valves, globe valves, butterfly valves and flow control valves from India. 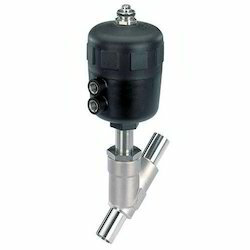 We are engaged in offering a wide range of Pneumatic Control Valves. These are precisely designed and developed using best available technologies and following international industrial standards. Our devices are very easy to install and acclaimed for reliability, robustness and corrosion resistance. These can be availed in various technical specifications. 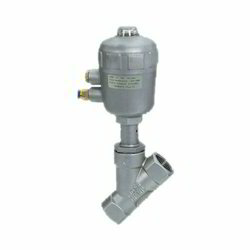 We are leading manufacturers, wholesaler, trader, retailer and suppliers of an extensive array of Pulp Valves. The given pulp valves are designed with superior grade material and latest technology in synchronization with industrial norms. In addition to this, the offered pulp valves are broadly acknowledged among our respected customers for its quality attributes. Also, our customers can avail the offered pulp valves from us at nominal rates. 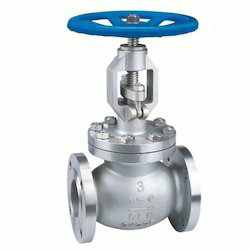 We are one-step ahead of our competitors in offering a wide range of Gate Valves. These are admired for their optimum strength, dimensional accuracy and longer service life. 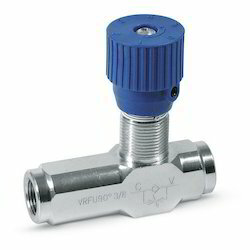 Following the precise demands and specifications of clients, we offer these valves in various range, dimensions and technical specifications. We ensure high functional efficiency and durability of these products. 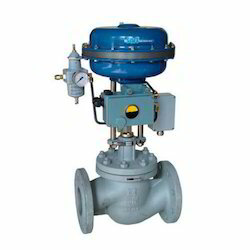 Being a client centric organization, we are involved in offering a wide range of Ammonia Valves. 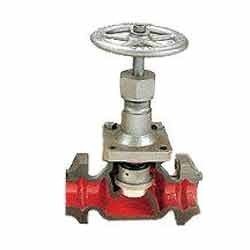 Our valves are acclaimed for their high tensile strength, robust construction and dimensional accuracy. 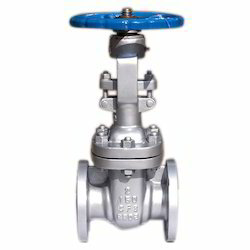 Precisely designed and developed these valves are available in various range, designs and specifications as per the requirements of clients.